The spring 2017 semester begins on Saturday, Jan. 21 for students with a Saturday class. Photo by Lee Choo. 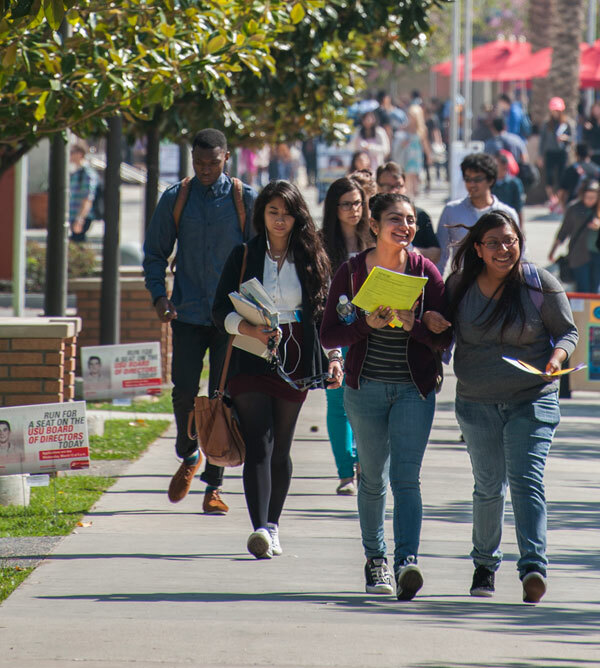 The spring 2017 semester at California State University, Northridge is set to start with Saturday classes on Jan. 21. Students who don’t have Saturday classes will begin school on Monday, Jan. 23. Jan. 29: Last day of wait listing for closed classes; after this day, permission is required to add all classes. Feb. 10: Last day to add a class with permission, drop, or change grading basis (CR/NC) using online, self-service registration. Feb. 13-17: Formal approvals are required using 4th Week Change of Schedule Petition.